By DJ BASS - Soca Calypso Reggae Dancehall. Discovered by Player FM and our community — copyright is owned by the publisher, not Player FM, and audio streamed directly from their servers. Playlist for May 6th 2016 Part 2 msdjrevz#Repost @vibe1055 with @repostapp. ??? The results are coming in for #24DJs. After 6 #Heats and #24DJs in #24Hours the overall results are here. Congratulations to all team captains for leading a stellar team of DJs. In particular #TeamRed sealed the win. We were happy to play host to this premier experience. Thank You! 74 episodes available. A new episode about every 123 days averaging 65 mins duration . OK.. the show I been getting endless endless emails for..MACHEL MONTANO... LIVE IN THE STUDIO PRT 2 Of the interviewKeep it locked for more updates like this.. Cause we have more artist coming..add us to your msn..islandbreeze@ciut.fmWha other show can say they have MR. HD inside the studio? OK.. the show I been getting endless endless emails for..MACHEL MONTANO... LIVE IN THE STUDIOfor more updates like this.. Cause we have more artist coming..add us to your msn..islandbreeze@ciut.fmWha other show can say they have MR. HD inside the studio? 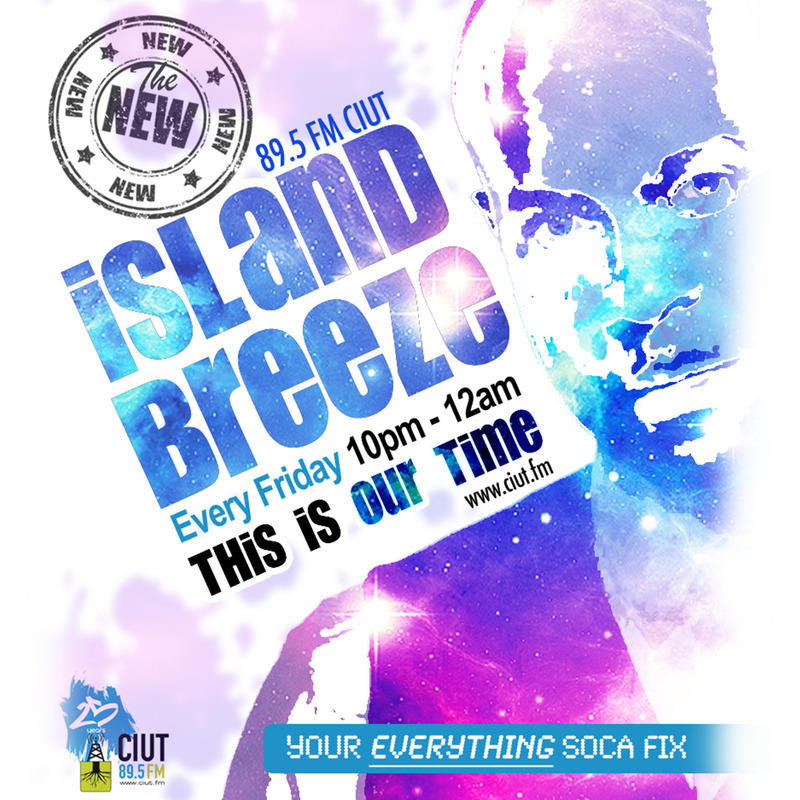 Start listening to Island Breeze with DJ BASS on your phone right now with Player FM's free mobile app, the best podcasting experience on both iPhone and Android. Your subcriptions will sync with your account on this website too. Podcast smart and easy with the app that refuses to compromise.